UGOBE Pleo: Now available for pre-order at Trossen Robotics! Everybody’s favorite designer life form! This is not a drill, folks. 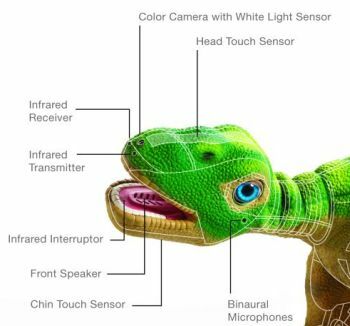 Pleo, the first UGOBE Life Form, is now available for pre-order, and Trossen Robotics is proud to be one of the first to make it available to you! I promise this time it’s legit! 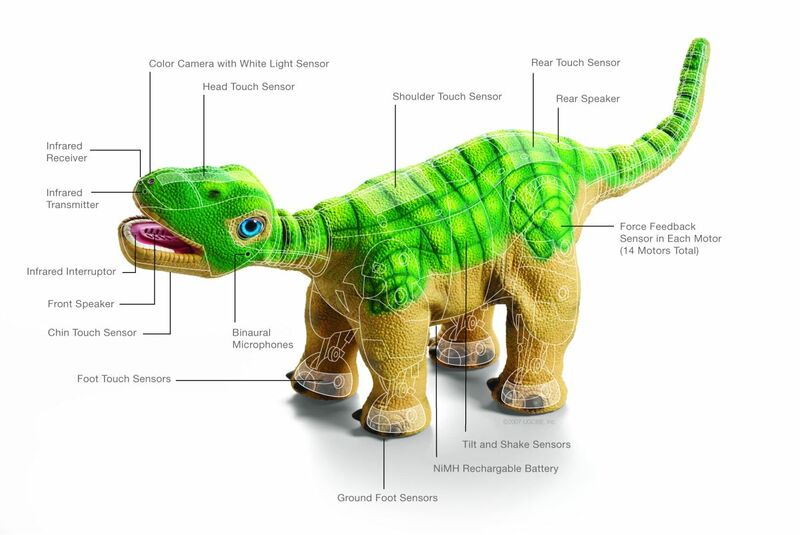 I know it’s been a long journey, and it’s not over yet, but the important thing is this: You are one step closer to having an adorable robotic pet dinosaur waddling around your house. This guy is not just a pile of touch sensors, prox sensors, microphones, motors, and microchips. UGOBE has pulled out all the stops to make Pleo as lifelike as possible. The “Life OS”â„¢ artificial intelligence focuses on behaviors that should remind us of the baby animals we’re more familiar with. He explores, communicates, responds to his environment, and develops a personality that reflects the way he’s treated. 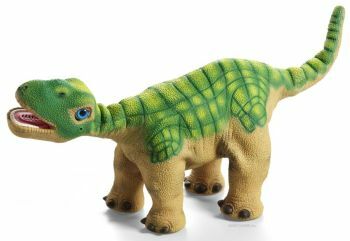 Pleo is officially slated to start shipping in October, but it will be a limited production run so you’d better secure yours today. Click the picture above to see all the bells and whistles! For more tech information and a bunch of high-quality photos, check out our UGOBE Pleo pre-order page.